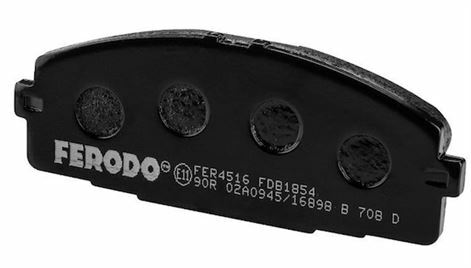 KAPICO South Africa has announced that it will provide free fitment of Ferodo taxi brake pads and discs, in addition to any top-up or changeouts of brake fluid required, all supplied by Federal-Mogul Motorparts. 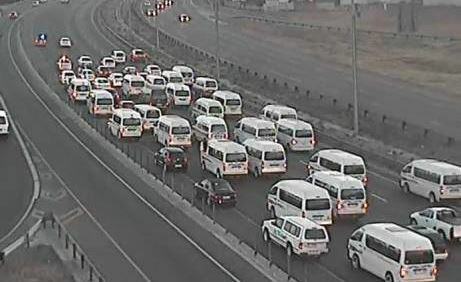 Taxi strike causes mass blockages on Gauteng roads, with trucks apparently used to block the N1, taxi operators have blackened their name yet again. 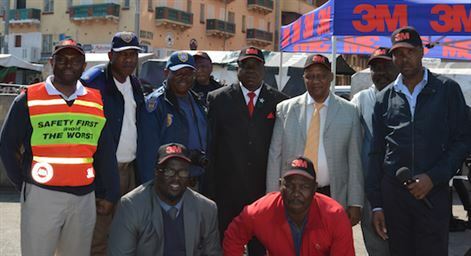 The Gauteng-based campaign will see the partners extensively involved in the road safety campaign, which aims to increase visibility by assisting road users to react in time to road hazards - especially in low light. 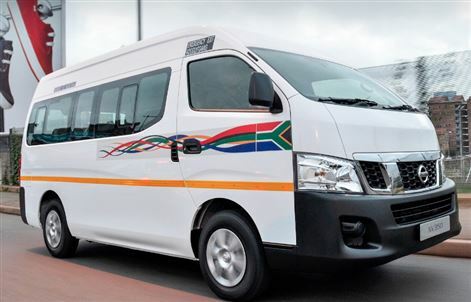 More than 165 new jobs have been created in the automotive component supplier chain by Toyota change to Complete Knockdown Production - increasing the localisation of parts in its Quantum/Ses’fikile mini bus taxi vehicle. 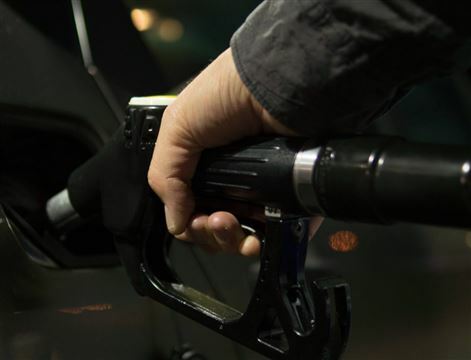 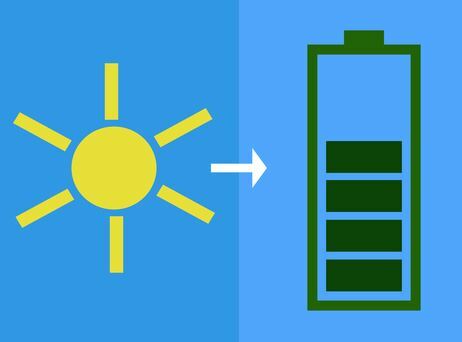 The City of Cape Town has taken public transport to the next level with the launch of its first green transport facility. 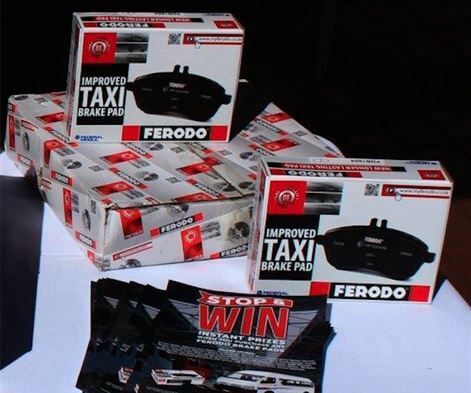 Nissan South Africa has embarked on a national roadshow with its NV350 Impendulo taxi, to meet with taxi owners, operators and industry members and help sell the benefits of the taxi recapitalization compliant vehicle.